In June of 2013, I went to my first doctor visit in 20 years. I was morbidly obese and pre-diabetic. By October of 2014, I ran my first marathon and then ran 12 marathons in 12 months. I run them as often as I can now. 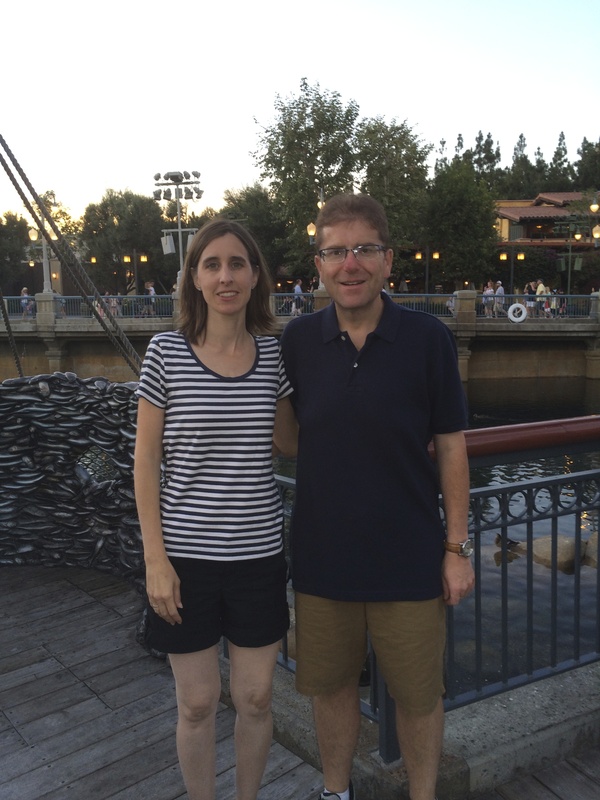 My doctor suggested I write a blog about my weight loss journey as it may encourage others. She made the suggestion in January of 2015. The entries before June of 2015 are taken from my own notes and recollections of what was happening in my life at that time. Everything after June of 2015 was written contemporaneously. 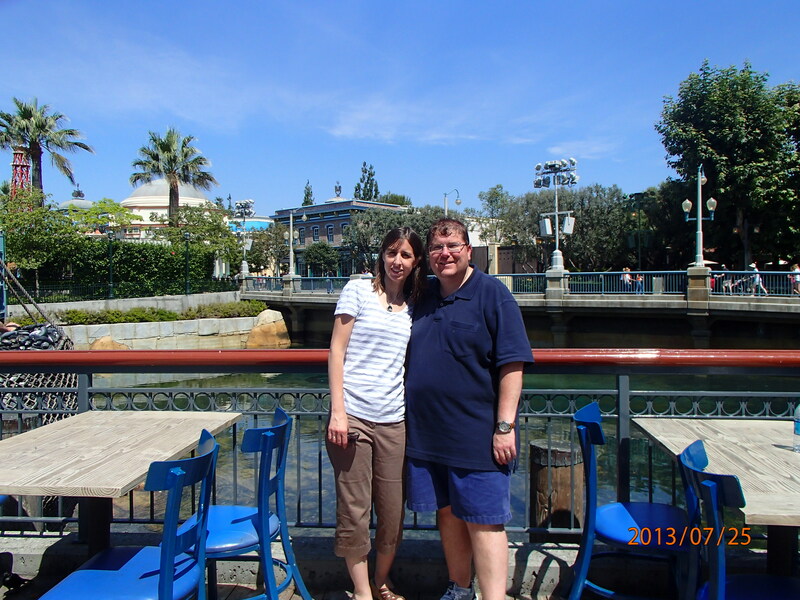 13 months later at that same spot in Disneyland. This blog is the story of how I went from 280 lbs in June, 2013 to 154 lbs in June, 2014 . . . and now I kind of kick around the 140’s – and am happy about that. I also want to take this opportunity to acknowledge that I didn’t do this on my own. My wife and kids hear a constant pounding from the downstairs each night. It’s the treadmill. They have allowed me to put the time in to get healthy and I am grateful for that. My primary care physician and nutritionist were very important as well. Dr. Jennifer Reich from Middletown Medical was just the right combination of “I’m going to scare the heck out of you” with “I really want you to succeed.” I am grateful she took my blood at my first appointment, then used those results to scare me into changing. Completing my 3rd Marathon, in December, 2014. Jacksonville, Florida; a year and a half after I started my diet. Laura Greaney, my nutritionist, gave sound advice and helped construct a food schedule for a very chaotic lifestyle. 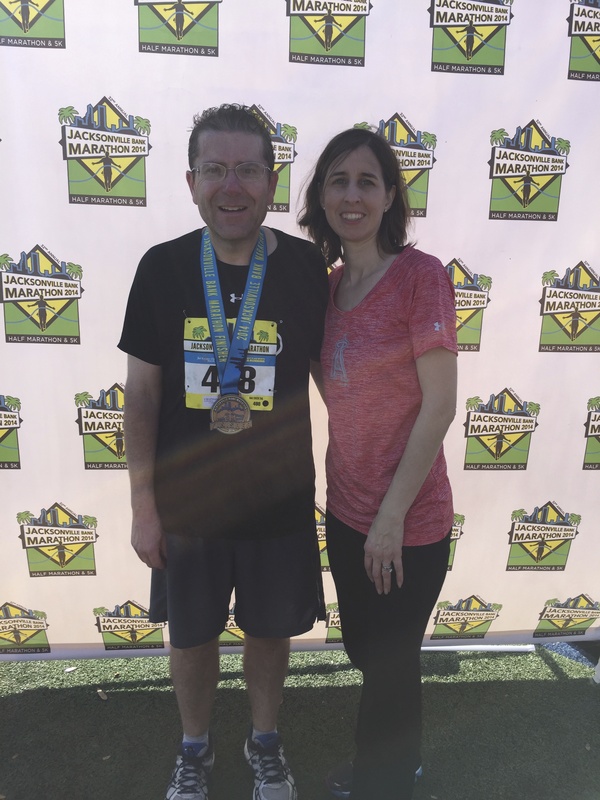 Lastly, thanks to my and my wife’s good friend Dr. Michele, whose legs are even shorter than mine, but who convinced me I could run my first marathon and helped get me through it.